At Harrison Strength & Fitness we provide a motivating and inspirational atmosphere conducive to achieving real fitness and tangible results. Whether you are 17 or 71, we will help you discover and maximize your individual potential. We are a community of men and women of all shapes, sizes, and ages who are simply driven to be better today than we were yesterday. You won’t find mirrors, fancy machines, or a juice bar here. What you will find however, is a motivating atmosphere full of like minded and supportive individuals who are committed to toughing it out along side you every day and bringing the best out of one another. Our coaches are athletes who lead from the front, not part-time clipboard holders or salesmen in polo shirts. Our program is driven by the success of our athletes, not meeting a membership quota. Essentially, every time you walk through our door you will be given the opportunity to train alongside the most dedicated people you will ever meet and be coached by people who care just as much about your accomplishments as their own. Anyone is welcome to give us a try, but only those who are willing to work are invited to stay. Training here won't be easy, but nothing worth having ever is. One thing we can promise you though is that a year from today you will be absolutely amazed at the person you have become. Our concept is simple. 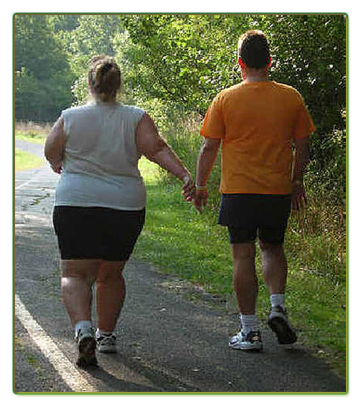 At one point, people trained with the primary goal being the pursuit of health, ability, and strength. 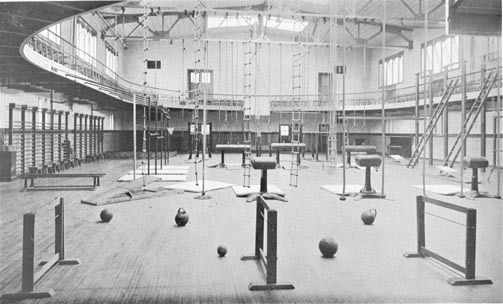 During those days, gyms looked like that and icons like Jack Lalanne (more) and Abbey "Pudgy" Stockton (more) defined the ideals of physical fitness. Today, unfortunately the primary driving force behind the majority of gym patronage is vanity. Thanks to the media, you are led to believe that for one reason or another you just aren't good enough...but for 3 "EZ Payments" of (insert cost of latest fancy gadget or miracle supplement), you too can be one of the pretty people on the magazine covers! 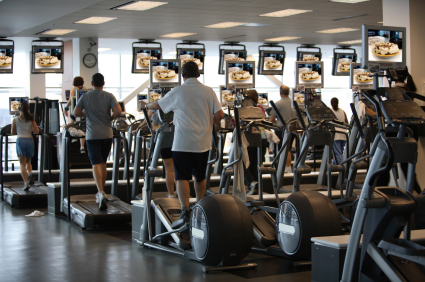 The typical gym-goer wastes hours on end every week in a place that looks like this, yet two thirds of our population still looks like that. Something is a bit wrong there don't you think? The problem is that it's much more profitable to over complicate things, make people feel inadequate, and then sell false hopes than it is to encourage the concept of hard work. We're here to change that. Our mission is to bring back that "Old School" brand of fitness and provide an atmosphere conducive to achieving real results. 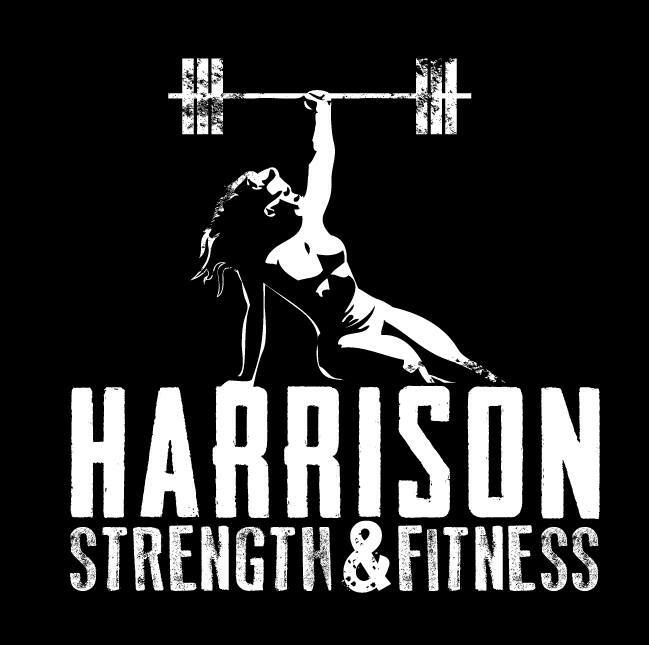 Harrison Strength & Fitness is a personal training facility where substance prevails over style and results are measured by a higher standard. Here, you are judged by two things: ATTITUDE and EFFORT...nothing more, nothing less. We cater to the select individuals who are willing to put in the work required to reach the peak of their capabilities. Our primary goal is to help you physically and mentally prepare to reach your full athletic potential regardless of your background. We train top notch athletes at the high school, college, and professional level as well everyday folks just looking to improve their lives through greater fitness. You won’t find mirrors, fancy machines, and a juice bar here. What you will find however, is an amazing community of like minded individuals who are committed to toughing it out along side you every day, the best coaches and trainers in the area, and an absolute guarantee that we will produce results that you may have never imagined were possible. By training with us, we will undoubtedly teach you how to achieve your highest potential in all regards. We firmly believe in strengthening the spirit and sharpening the mind through pushing the limits of the body. The body is a machine designed for great purpose, and our training is the means to maximizing performance and overall quality of life. You'll learn to train and eat smarter, which in turn, will make you feel and look the best you ever have. Our main priority is providing and preserving an atmosphere conducive to success, not hitting a membership quota. We eliminate distractions, foster motivation, and continuously move forward. We work hard. We play hard. We lift heavy and move fast, correctly. We measure progress through improvements in physical performance, not by numbers on a scale. We will make you better and a more efficient athlete in every way possible. We take our training and our results very seriously, and if you do too, this is the place to be. Our results speak for themselves, and the best of the best come to us for a reason. All you have to do is make a choice... Decide how good you want to be, and either join us or step aside. As long as you have the right attitude and you are willing to show 100% effort, no matter where you are in your journey to a better you, you are welcome here. If you're ready to get started on building a brand new you, CLICK HERE.